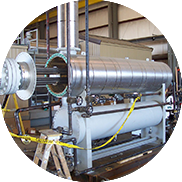 A heat exchanger is a device designed to efficiently transfer or "exchange" heat from one matter to another. Available in different grades, types and categories. 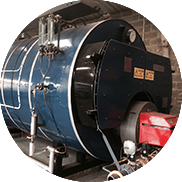 Boiler offers a wide assortment of boilers specially designed for rugged use in the oil field. Available in different capacities and specification. 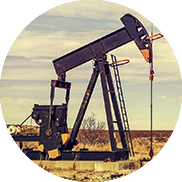 A pumpjack is the overground drive for a reciprocating piston pump in an oil well. 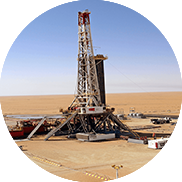 It is used to mechanically lift liquid out of the well. Available in different grades and specification. 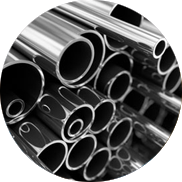 Stainless steel pipes are versatile materials which are used in a large array of applications such as piping and tubing manufacturing. Available in different grades, types and categories. Seamless pipes are useful in different industry sectors such as refineries and petrochemical plants, sugar plants, railways, automobile manufacturing plant, etc. Available in different sizes and specification. 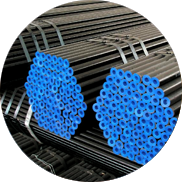 Carbon Steel Pipe is used in commercial mechanical systems. 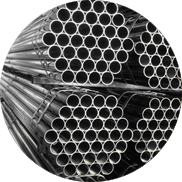 Its high strength, good ductility, and adaptability make steel pipe ideal for transporting liquid, gas and vapor. Available in different grades and specification. 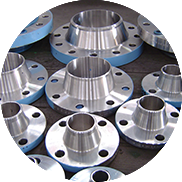 We offer a wide range of Fittings & Flanges complementing our pipe supplies: Carbon Steel & Low Temperature Carbon. Available in different types and categories. 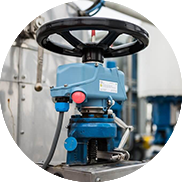 A valve is a device that regulates, directs or controls the flow of a fluid by opening, closing, or partially obstructing various passageways. Available in different types and certified from internationally renowned manufactures AFNOR, API, ASME, AWWA, BS, DIN, EN and ISO. Providing our customers with Drill Bits, Borehole Enlargement, Drilling Motors, Drilling Jars, Shock Tools, Stabilizers and Reamers. Available in different grades and specification.